This is an obvious one, but the more you work out, the higher your metabolism will become. This is especially true if you strength train on a regular basis. In fact, by exercising consistently, you'll be able to prevent your metabolism from slowing down with age. Be sure to switch up your workouts, so your body doesn't get used to a specific type of exercise. omega-3's balance blood sugar and reduce inflammation, helping to regulate your metabolism. Aim for 1,000 to 2,000 milligrams per day to reap all of these health benefits. 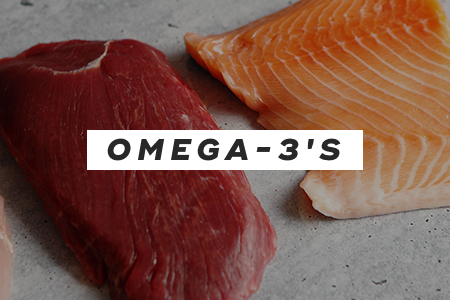 Good sources of omega-3 fatty acids include salmon, herring, and tuna. 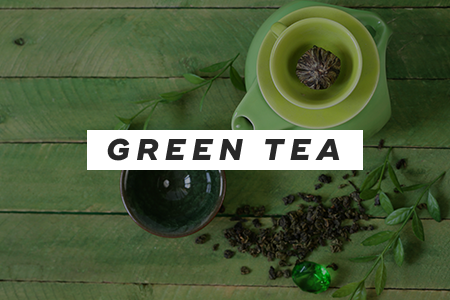 Green tea contains antioxidant polyphenols and catechin, both of which can rev up your metabolism. Catechin, in particular, improves fat oxidation and thermogenesis. Try to drink five cups of green tea per day. 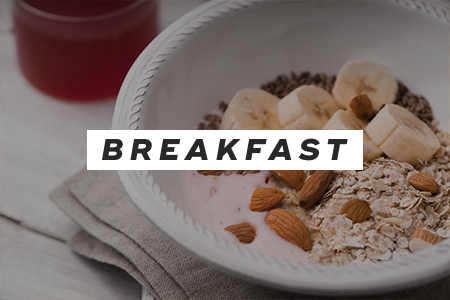 Eating a nutrient-rich breakfast meal, such as oatmeal with fruit or Greek yogurt with muesli, increases your metabolism. Whatever you do, never skip breakfast, especially if you want to lose weight. 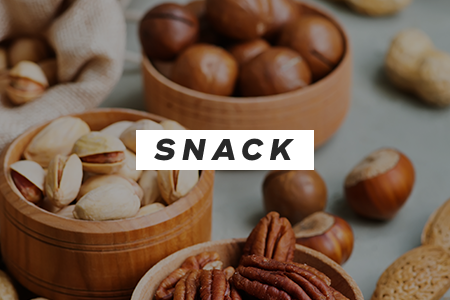 Snacking throughout the day helps to curb hunger and eat fewer calories overall. It also keeps your metabolism running by keeping blood sugar levels steady and preventing insulin spikes. Eat six small meals a day that are around 300 calories each. 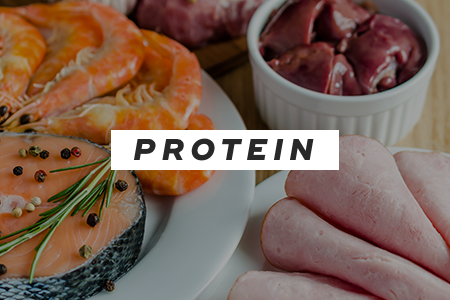 Your body digests protein more slowly than carbs, meaning protein keeps you feeling fuller for longer. Plus, protein increases your metabolism -- it expends more energy to process protein than fats or carbs. 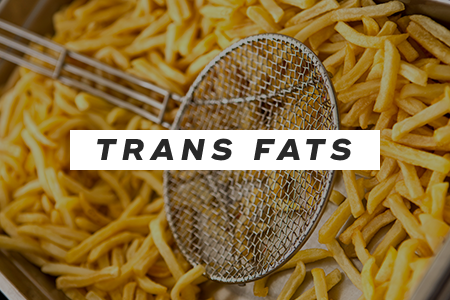 Did you know that trans fats actually slow down your metabolism? They bind to fat and liver cells, leading to insulin resistance and inflammation. Instead, stick to healthy fats, such as olive oil and avocados. 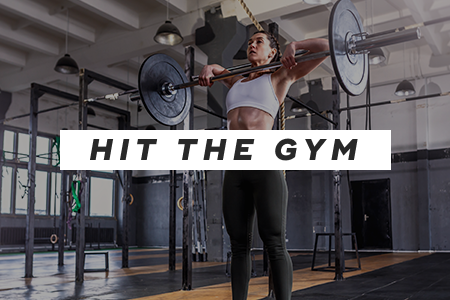 When it comes to stepping up your weight loss A-game, you can make your metabolism run more efficiently by exercising regularly, eating healthy, and strength training. Whatever you do, avoid junk foods. "10 Ways to Boost Your Metabolism," WebMD, n.d.
"Okay, What is Your Metabolism?," Women's Health, November 29, 2012. "The Best Ways to Boost Your Metabolism," Health, n.d.